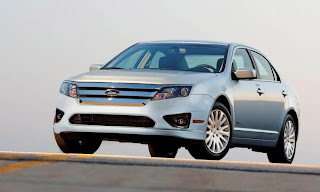 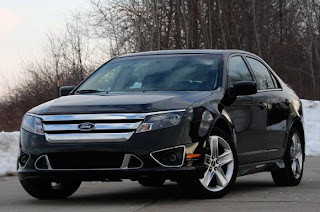 The Ford Fusion Hybrid is a gasoline-electric hybrid powered version of the mid-size Ford Fusion sedan developed by the Ford Motor Company, and launched to the U.S. market in March 2009 as a 2010 model, together with its twin the Mercury Milan Hybrid. 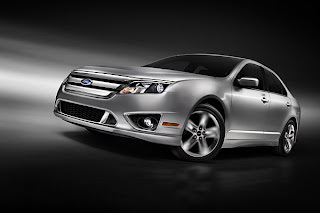 The Fusion Hybrid is manufactured at Ford's Hermosillo Stamping & Assembly plant, located in Sonora, Mexico. 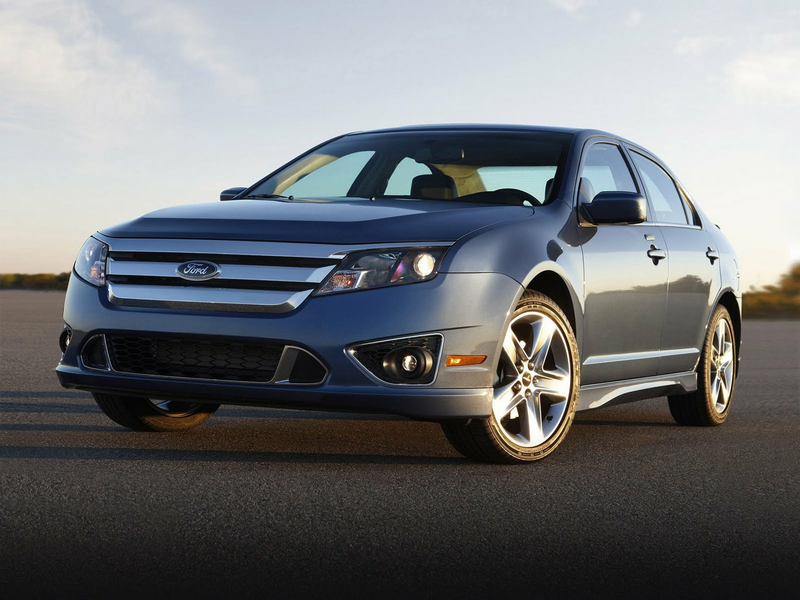 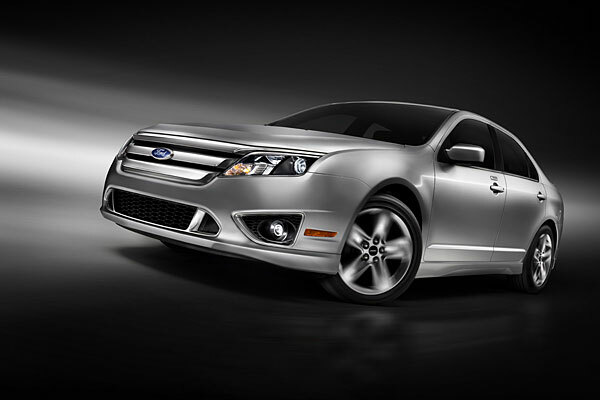 Ford set a modest sales target of about 25,000 vehicles a year for the Fusion Hybrid and the similar Mercury Milan. 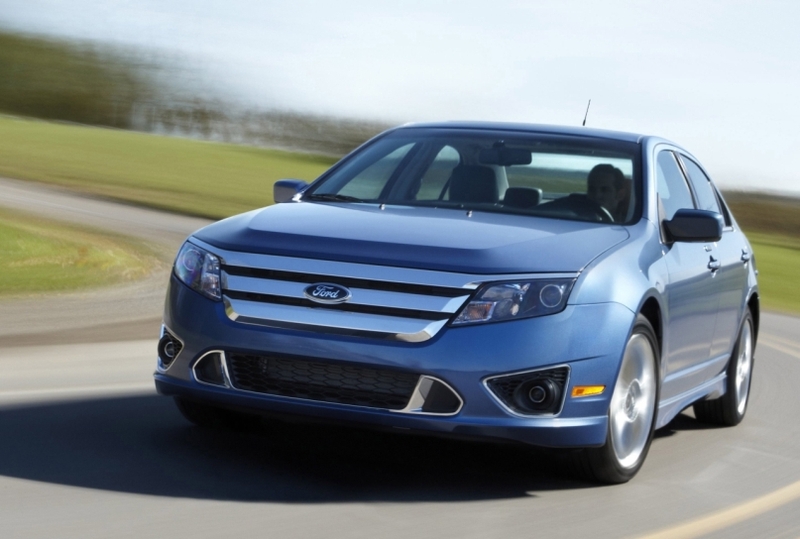 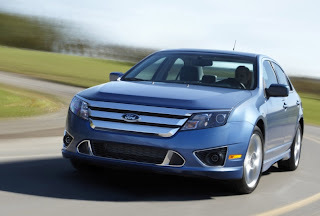 In January 2010 the Fusion Hybrid won the 2010 North American Car of the Year Award at the North American International Auto Show in Detroit.